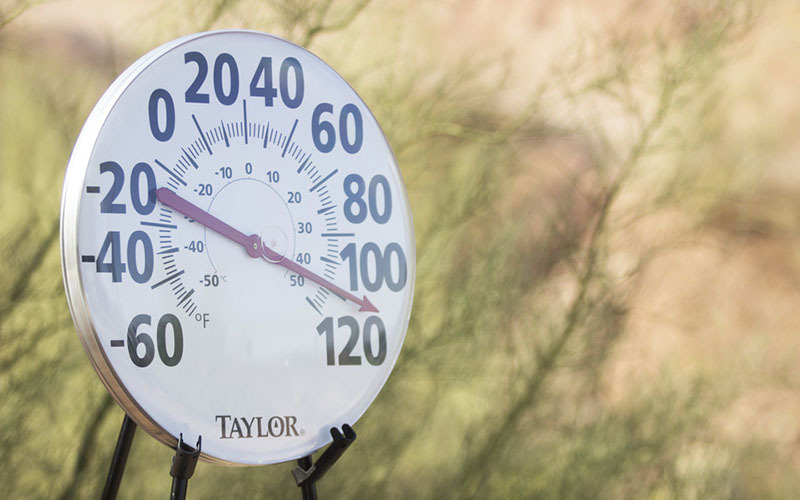 WASHINGTON - Phoenix and Tucson were two of the fastest-warming cities in the nation over the last five decades, according to a new report that said Tucson's average increase of 4.48 degrees was third-biggest in the country and Phoenix's 4.35-degree rise was good for fourth place. WASHINGTON - Maricopa County again saw the largest population increase of any county in the nation last year, adding 81,244 residents to make eight straight years of gains, according to new Census estimates, which show every county in Arizona but Santra Cruz adding population in 2018. WASHINGTON - University of Arizona researchers were part of a team of scientists that said it had "seen the unseeable" when it unveiled first-ever images of a black hole deep in space, an image that capped years of work and a global effort to see what had been theoretical. WASHINGTON - Customs and Border Protection said it is stopping Sunday inspection of commercial trucks at Nogales in order to shift officers elsewhere on the border, sparking an outcry from produce companies who fear damage to their time-sensitive industry. TEMPE – The Art Resource Center, a nonprofit recycling center in Tempe, offers schools and nonprofits a variety of recycled materials to use in art projects free of charge. TUCSON – A University of Arizona research team discovered a protein in mosquitoes that could lead to mosquito birth control, reducing such mosquito-borne diseases such as malaria and West Nile virus. PHOENIX – With the reversal of PASPA, sports gambling has been a hot topic. What would it look like in Arizona and how much value does it really have to the state? PHOENIX – A study from Northern Arizona University and the Translational Genomics Research Institute discovered the sometimes-fatal disease known as West Nile virus is in Arizona to stay. It also found that Maricopa County is a breeding ground for infestations in adjoining states.